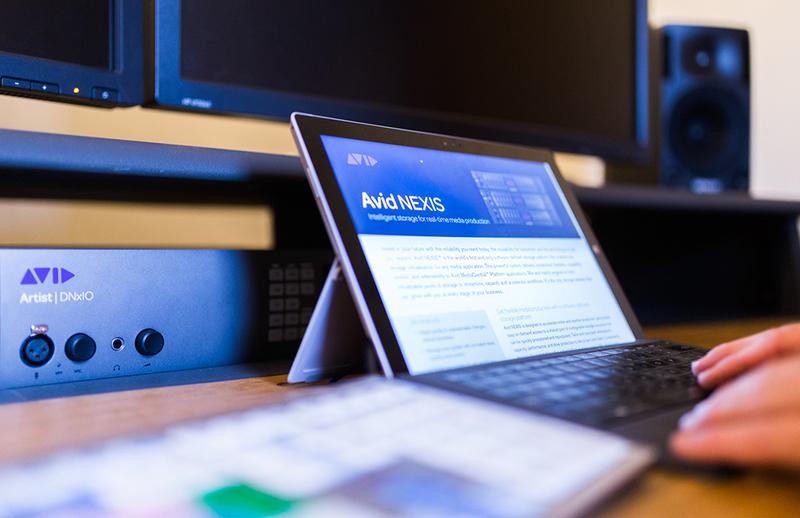 Whatever your requirements: UHD, 4K, editing, acquisition, graphics, storage, grading, presentation & communication products or maintenance – talk to us and we will deliver the very best advice available. Our team will help arrange flexible lease or lease purchase packages for most of the products we provide. Call us now to discuss your equipment and financing options.